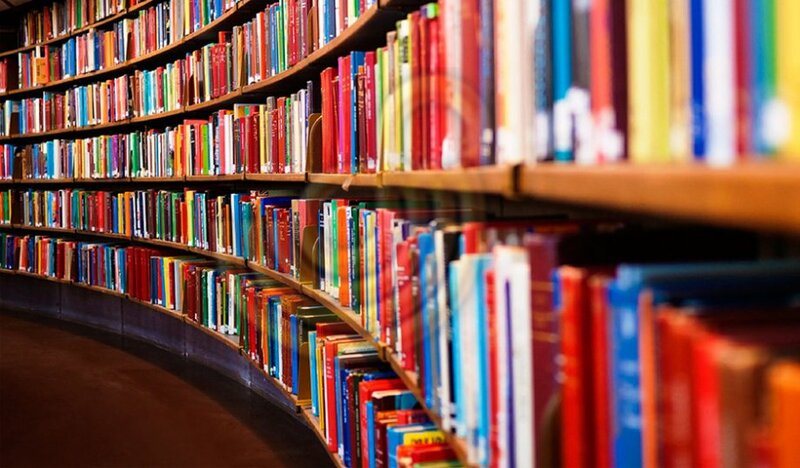 Printing Book : We can print all kind of hardcover and softcover books that you submit to us online ( in word or other formats ) with the options of matte or glossy cellophane cover , with desired paper type and grams and binding options even at brail alphabet. We can also edit cover and inside pages and making graphic designs ready to print. We are at your service from prepress to printing process , from printing to packaging and shipping process. 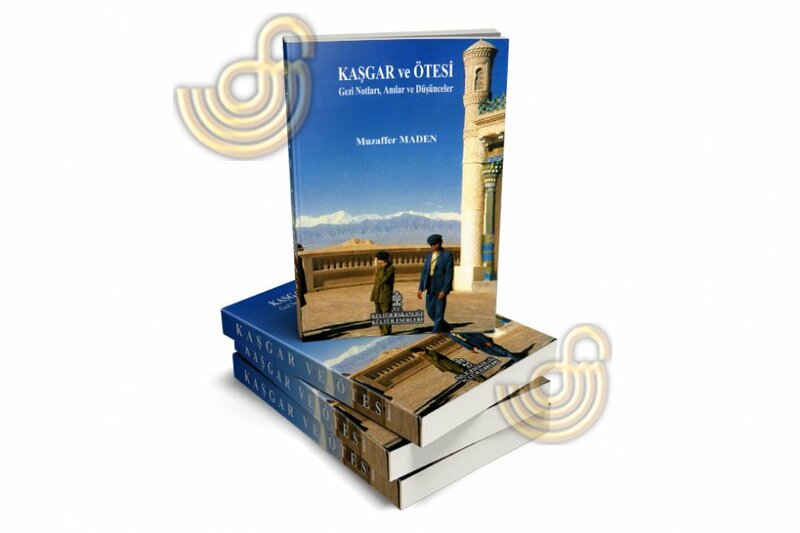 We send all your printed books all over the world. 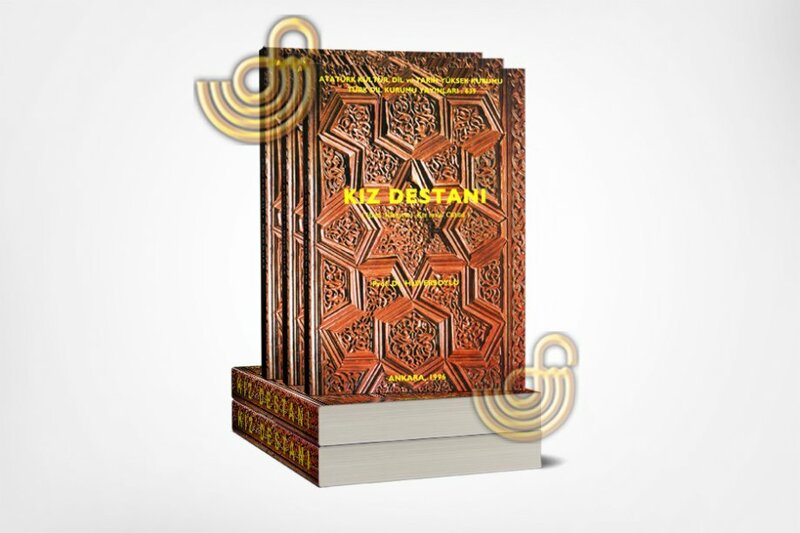 Before printing any books , just contact to us..
Options : 1 | 2 | 3 | 4 Color Printing Dimensions(cm) : Optional Paper Type : Optional Binding : Optional ( * see binding techniques page) also other options are available as well..
Before any type book printing , contact us now..